A video released by the U.S. Coast Guard shows a crew rescuing a turtle that had become tangled in more than $53 million worth of cocaine. The agency says a crew aboard the Coast Guard Cutter Thetis spotted the bundle of drugs floating in international waters in the pacific ocean on November 19. 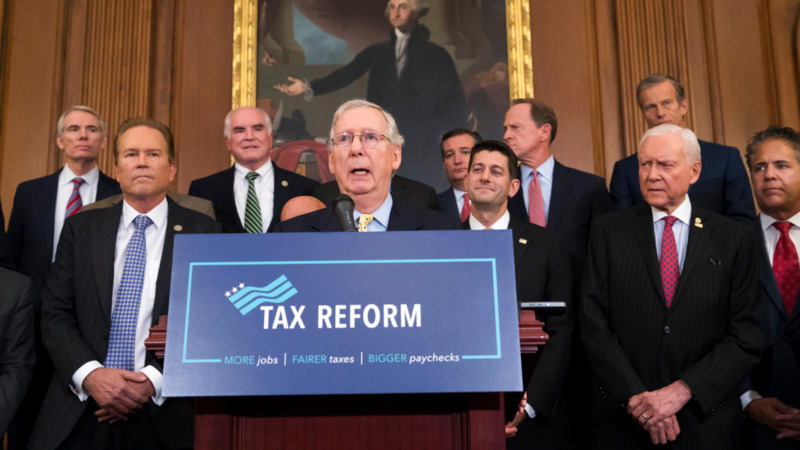 When they approached to investigate, they found the turtle struggling in the rope used to tie the cocaine together. 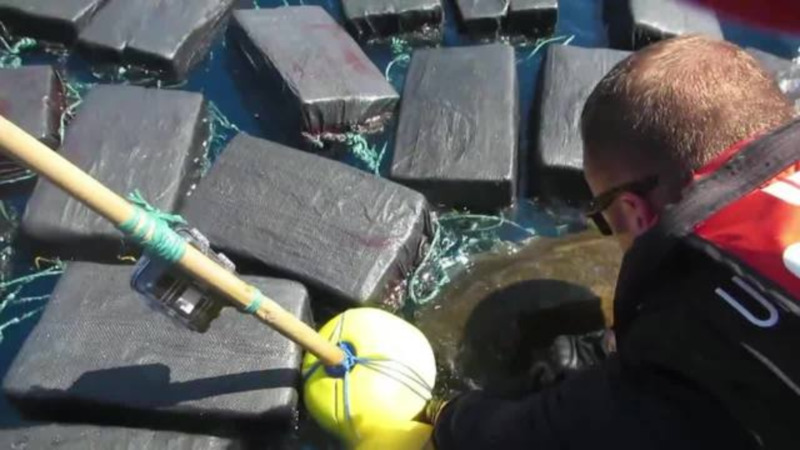 The crew used a knife to cut the turtle free, and seized more than 1,800 pounds of cocaine. The Coast Guard says the turtle suffered "significant chafing" from being caught in the lines. The recovery was part of a 68-day patrol mission where officials made 24 arrests, recovered more than 6,700 kilograms of cocaine and 14 pound of marijuana.